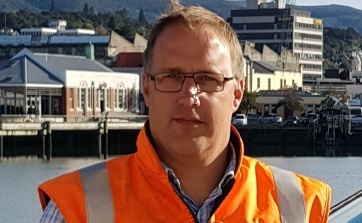 New Zealand Marine Logistics (NZML) offer the best local team in vessel turnaround in Dunedin, Timaru and Bluff. 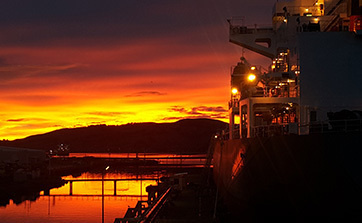 New Zealand Marine Logistics offer the best local team in vessel turnaround in Dunedin, Timaru and Bluff. NZML provide the most efficient turnaround for vessels in New Zealand as your full-service maintenance and compliance solution by coordinating the best local resources. Clients choose New Zealand Marine Logistics (NZML) because we eliminate the headache by providing a rapid response and quick turnaround time. We work across the majority of marine vessels and manage the whole process, ensuring all work is completed safely, and to a high standard. NZML considers environmentally sustainable and local options as an integral part of our business. Choosing local means minimal travel expenses, impact on the environment, and a faster turnaround. NZML can liaise with external parties to ensure that vessels are up to compliance standards with MSA and MPI. NZML can manage the whole process and provide a quick and up to standard turnaround. Let NZML help with the administrative and logistical strain of ensuring a timely and precise vessel turnaround. NZML work across Bluff, Timaru and Dunedin and can co-ordinate maintenance and servicing.